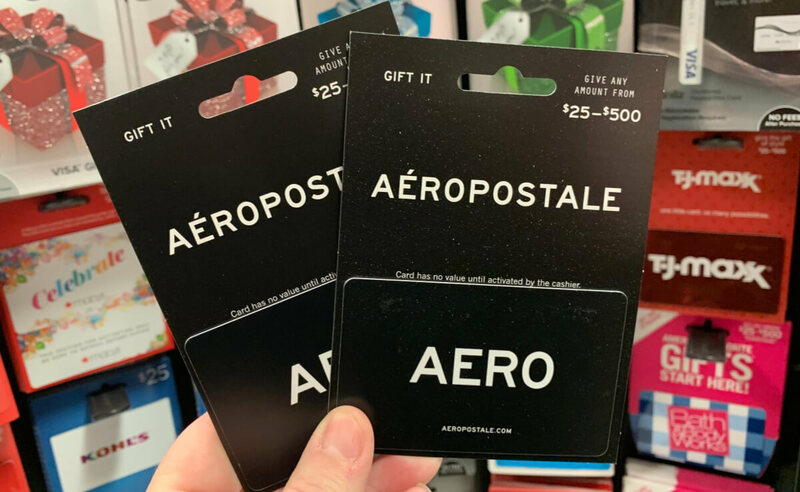 Rite Aid Shoppers – Save Up To $16 on Aeropostale or Children’s Place Gift Cards! Through 3/30, Rite Aid is offering $8 wellness+BonusCash when you Spend $50 on Aeropostale or Children’s Place Gift Cards. The limit on this offer is 2! 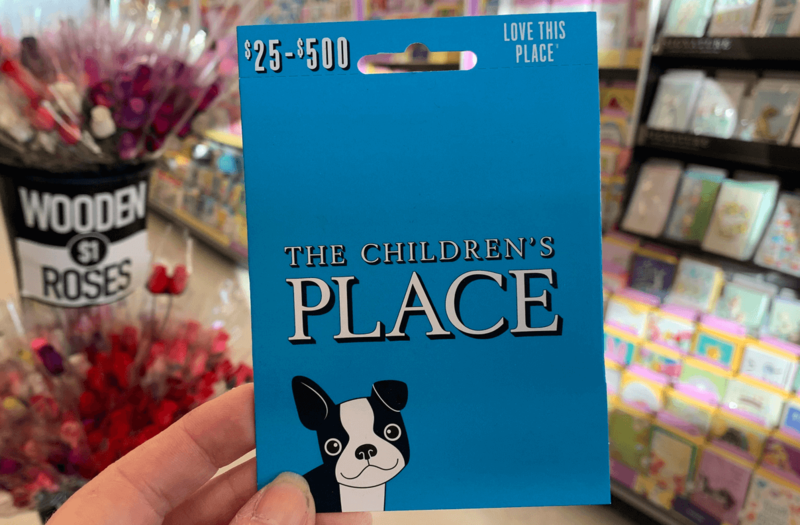 Here is your deal at Rite Aid: More Rite Aid Deals You’ll Love: Read more about Rite Aid Shoppers – Save Up To $16 on Aeropostale or Children’s Place Gift Cards! 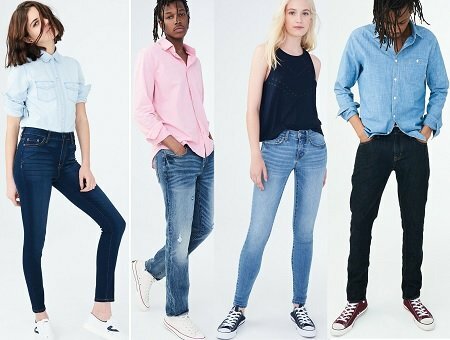 Aeropostale Sale – Up To 80% Off Clearance! 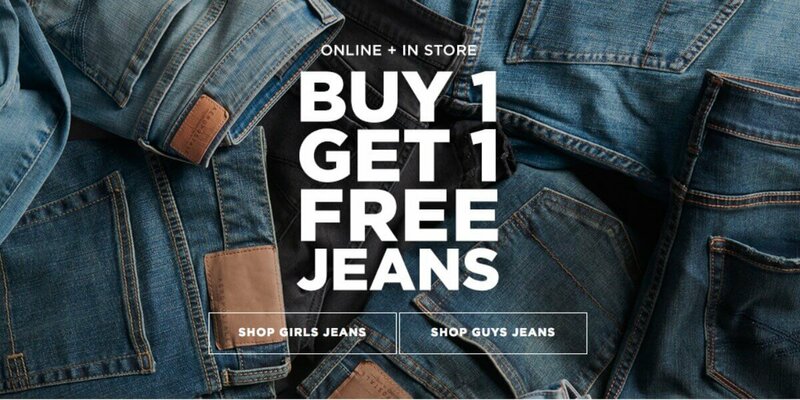 BOGO Free Aeropostale Jeans! Get Up To 10 FREE Pairs! 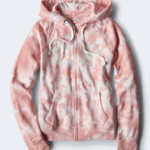 Aeropostale Coupons & Sales: Bikini Tops & Bottoms as low as $6!